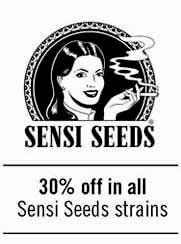 In Complete growing kits you will find all marijuana growing kits from SantYerbasi grow store. 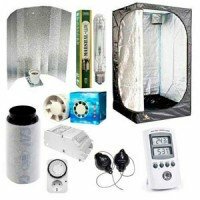 If you already have a growtent, or a closet, and you are looking for a complete kit to take profit of it, you should filter results by "kits for a growtent". 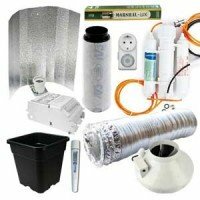 In this category you will find growing kits from the low consumption (110w) up to 2400w growing kits. 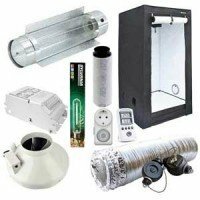 Complete equipment for growing marijuana indoors from the cheapest one to the most professional one. 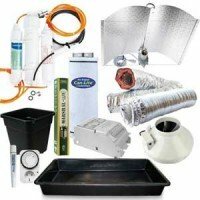 SantYerbasi's basic kit for a grow-room includes everything necessary to start your first indoor grow for the cheapest price. 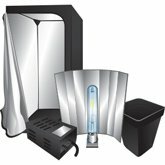 This growing pack includes the lights, extractor, odour filter, pots, and timers. You can also choose between using 400w or 600w equipment. 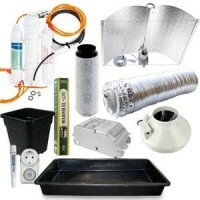 The Eco Kit for a grow-room includes the most important tools to grow your own cannabis indoors. This growing pack brings everything included in the basic growing kit, plus a reverse osmosis system and a digital pH tester, what makes life much easier for a grower thanks to the quality of the water used, and also improves the yields per crop. SantYerbasi's Adjust A Wings Pro growing pack includes everything you may need for growing indoors. Adjust A Wings grow kit brings you a 20% savings buying everything together instead of separately. With this growing kit you can cover up to 120x120 cm with just one light. You can also decide if you prefer a 400w or 600w equipement. 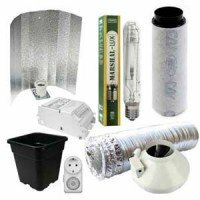 The complete grow-room kit with 4 Adjust A Wings reflectors includes everything necessary to start a full operation grow. 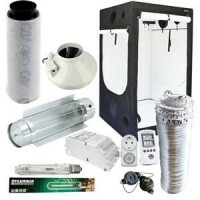 These complete growing kit can be set up using 4x400w equipements, or 4x600w equipments, depending on your needings. 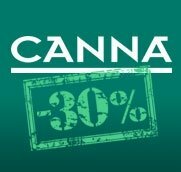 Notice that purchasing this pack you are saving a 20% compared with buying items separately. 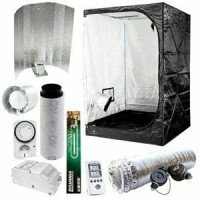 This complete growing kit with growtent set up using the Homebox Q100 growtent, is suitable for all those growers who prefer a discreet place to grow their plants indoors. The Homebox Q100 kit includes everything necessary to grow yourself at home in a 1 sqm area. As an option you can choose between using 400w or 600w equipment. The Kit Homebox Q120 with growtent includes a Homebox growtent 120x120x200 size, and also everything necessary to start a grow cycle indoors. Every grower can choose between purchasing this growing kit with growtent Homebox Q120 and a 400w lighting equipment, or the 600w one. 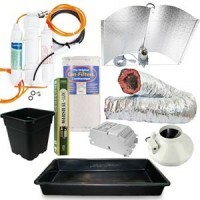 This kit is specially thought for those growers who have enough space for growing indoors, but prefer to use a growtent for being more discreet and clean.